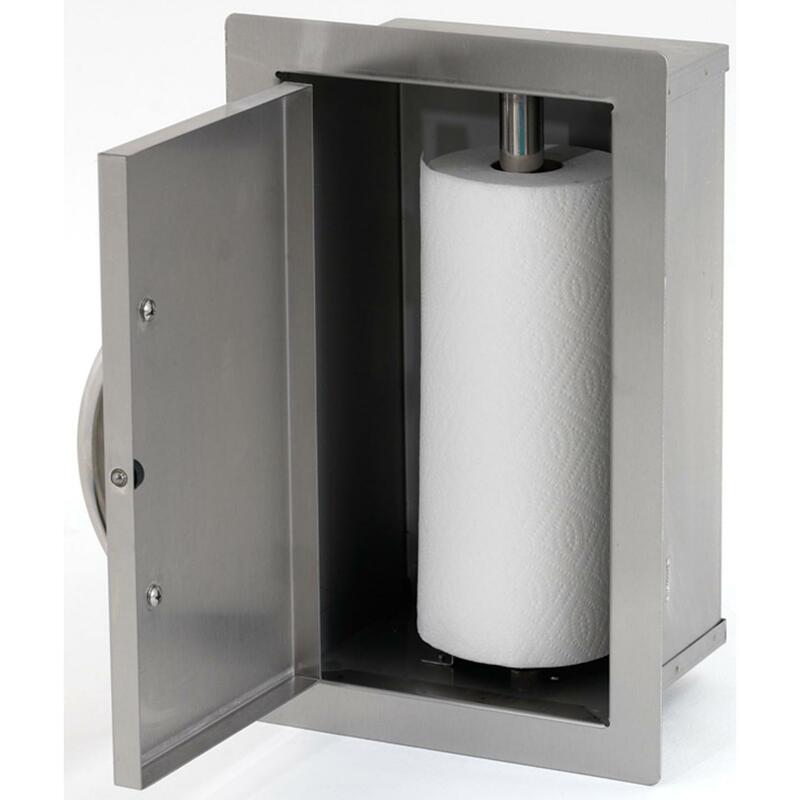 Product Description: Cal Flame Paper Towel Holder For Cal Flame Access Doors - BBQ08000500. 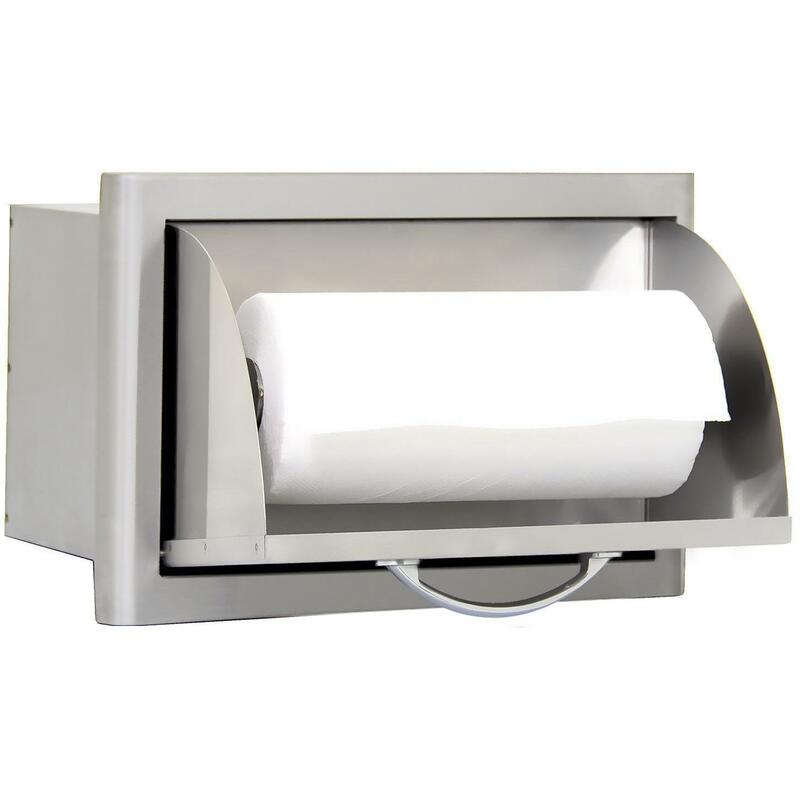 The Cal Flame Paper Towel Holder is an ideal add-on to your outdoor kitchen. 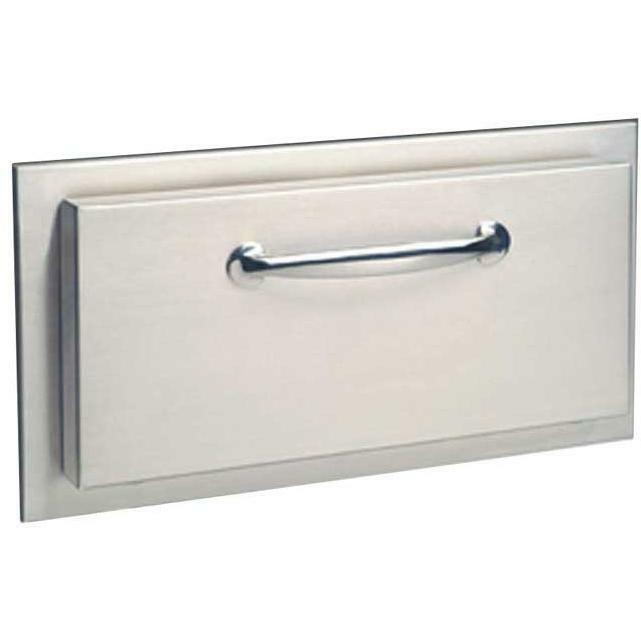 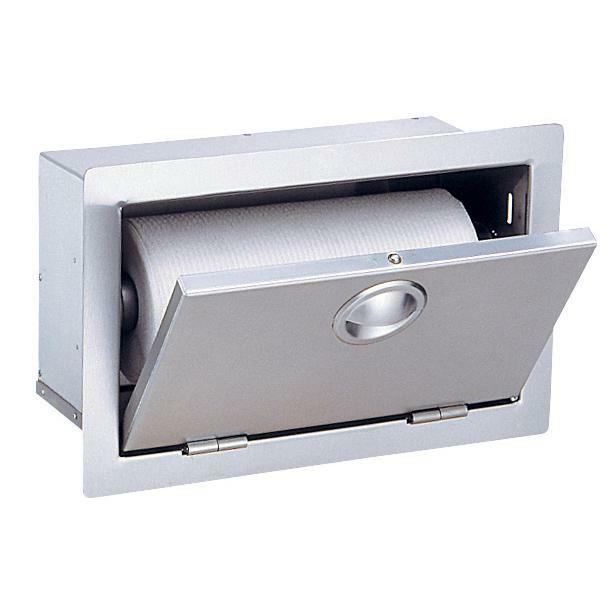 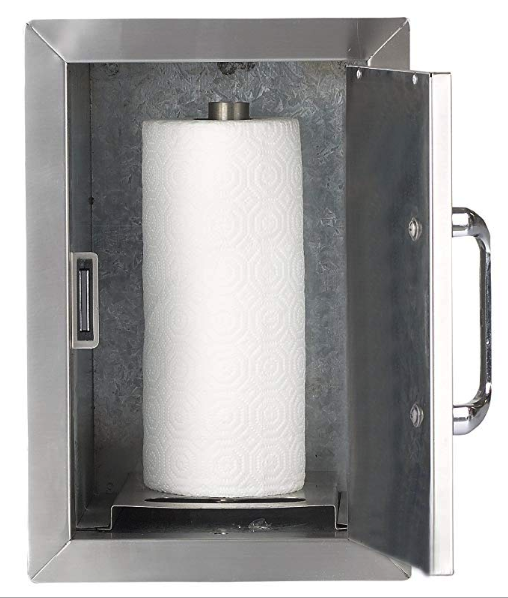 Designed to attach to the inside of the Cal Flame 18-inch single access door and 30-inch double access doors, this paper towel holder features 304 stainless steel construction and holds a full size paper towel roll.